These three animated, feature-length films take you from the birth of Christ through the birth of the early church, which faced constant pressure and persecution from every side. 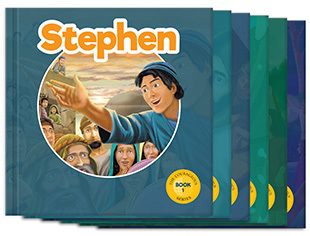 Inspire children and young adults with this animated retelling of the life of Christ and his sacrificial death. 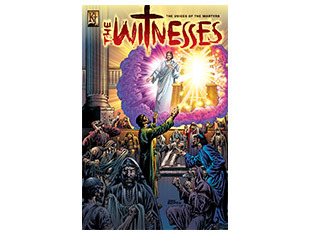 Then watch as His followers take His message to Jerusalem, to Judea and even to the ends of the earth. 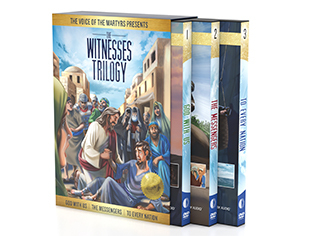 No Christian home should be without the Witnesses trilogy.